We have to move from 55 High Street to 83 High street ( the Old Access office, opposite the library) by the 12th December. It is not far, but some of our exibits and display cases are heavy. We may have to get a removals firm to do the heavy lifting which will cost so now is the time to donate or volunteer. 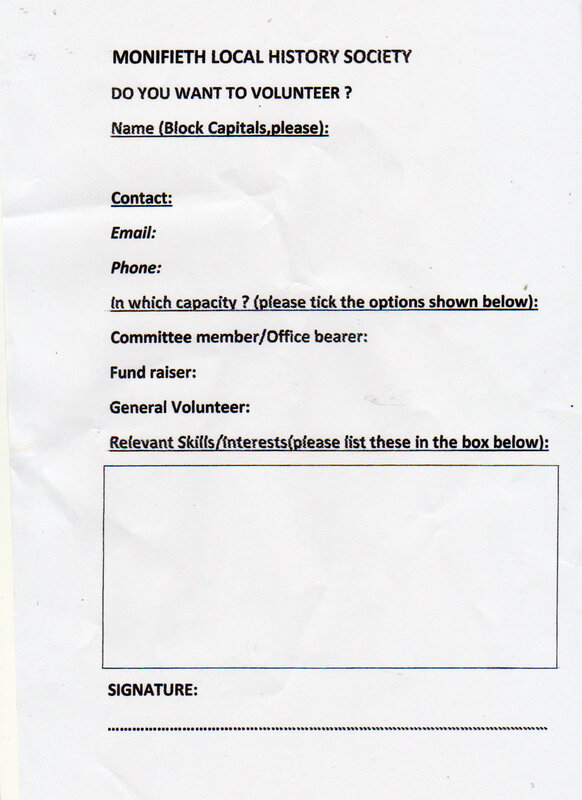 In case you did not fill in a volunteer form before here it is again. This will help us in our move so that we can call on you for a specific task. 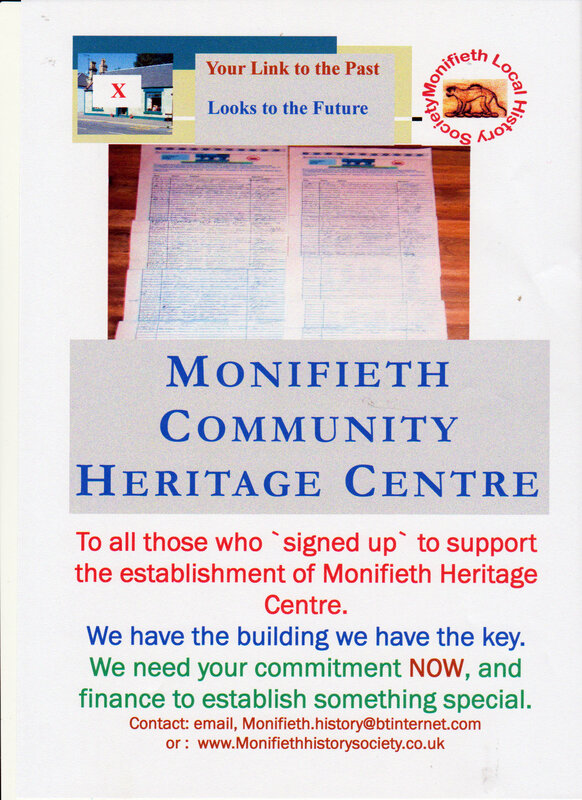 Please return your form to us at 55 High Street or by email as soon as possible.